Athletes are among the most glamorous of all men to walk the earth, and we have an image of them in our mind. We picture them as macho men who would do anything to take on the toughest of rivals. But, off the sports arena, they are like us, too, with their own hobbies and passions. We do not know a lot about the other sides of even our most favourite sportsmen. Many of the sport stars have a deep passion and love for music. In fact, some athletes have alternative careers in music, and do not treat it as just a hobby. Here is a list of 10 Athletes who are also Musicians. Let us take a look at their achievements in sports, as well as their devotion to music. Swedish professional ice hockey goaltender Henrik Björn Lundqvist currently plays for the New York Rangers of the National Hockey League. He was nominated for the Vezina Trophy in each of his first three seasons and finally received the award in 2012. Lundqvist is the only goaltender in NHL history to achieve 30 wins in each of his first seven seasons, and is the tenth place inductee in our list of 10 Athletes who are also Musicians. He was named among the “World’s 100 Most Beautiful People” by People in 2004. 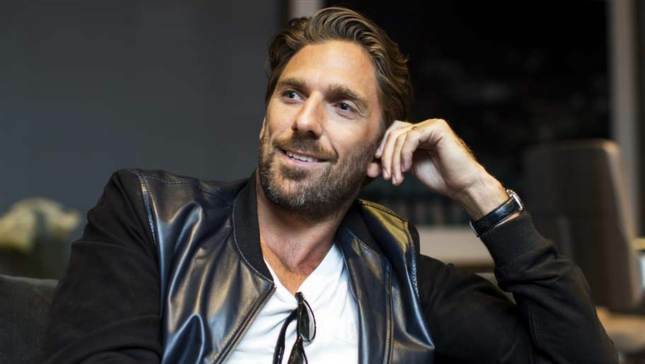 Besides his active sports career, Henrik Lundqvist also played guitar in a Swedish rock band called Box Play. He hosted “Sommar”, the two-hour talk show, on Swedish public radio on 10th July 2013. Filipino world champion professional boxer Emmanuel “Manny” Dapidran Pacquiao is the first and only world champion in eight divisions. He won ten world titles and is the first lineal champion in four different weight categories. 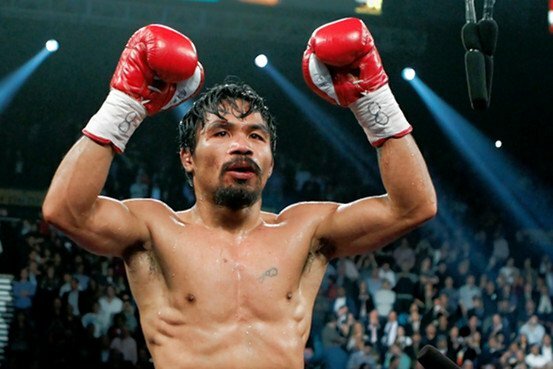 Pacquiao was named as the 14th highest paid athlete in the world by Forbes in 2013. He was named “Fighter of the Decade” by the Boxing Writers Association of America and received the “Fighter of the Year” title three times from The Ring and BWAA. Manny Pacquiao, besides being sports star, is also a noted singer and musician, and is the eighth place inductee in our list of 10 Athletes who are also Musicians. He released his first album titled “Laban Nating Lahat Ito” under Star Records in 2006 and later released his “Pac-Man Punch” under MCA Records in 2007. 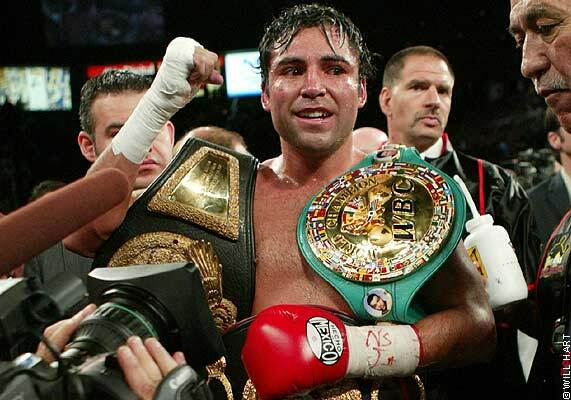 Retired Mexican American professional boxer Oscar De La Hoya was nicknamed “The Golden Boy” and won a gold medal at the 1992 Barcelona Olympic Games. He was named “Fighter of the Year” by The Ring magazine in 1995, and also named the top-rated Pound for Pound fighter in the world by the Ring twice in 1997 and 1998. Oscar won ten world titles in six different weight categories, and is the seventh place inductee in our list of 10 Athletes who are also Musicians. His bouts have an estimated pay-per-view income of over $700 million. Oscar De La Hoya released his first album named “Oscar De La Hoya” in 2000 which was later nominated for the Grammy award. His CD featured 13 Latin pop tracks in English and Spanish which were written by Diane Warren and the Bee Gees. Oscar is also the founder of “Golden Boy Promotions” firm. 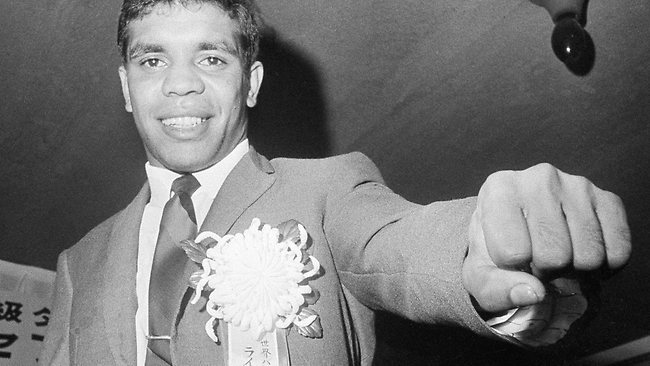 Former Australian bantamweight boxer Lionel Edmund Rose was the first Indigenous Australian to win a world title, and is the sixth place inductee in our list of 10 Athletes who are also Musicians. He first won the Australian amateur flyweight title at the age of 15, and compiled a record of 42 wins, out of which 12 wins came by knockout, and 11 losses as a professional boxer. It was rumored that Lionel Rose’s singing career didn’t give him enough time to get boxing training, for which he lost bouts against so many unknown fighters while being better than them in all aspects. He sang “I Thank You” and “Please Remember Me” which became hits in Australia in 1970. Rose’s “I Thank You” was produced and written by Johnny Young and was a nationwide hit. Lionel Rose sang “Jackson Track” and “I Thank You” in the “Buried Country: The Story of Aboriginal Country Music” album. Former World No. 1 tennis player John Patrick McEnroe was widely regarded as one of the greatest tennis players of all time. He achieved seven Grand Slam singles titles, nine Grand Slam men’s doubles titles and a Grand Slam mixed doubles title in his active sports career. He won Grand Prix Super Series titles 19 times and is the fifth place inductee in our list of 10 Athletes who are also Musicians. John McEnroe met rock star Patty Smyth while pursuing his goal of becoming a working musician after his retirement and married her in April 1997. He learned to play guitar under famous musicians like Eddie Van Halen and Eric Clapton. 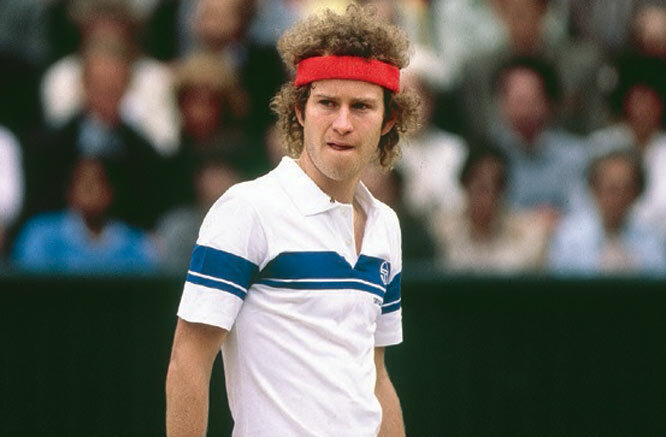 John McEnroe formed a band called “The Johnny Smyth Band” and became the lead singer and guitarist. The band toured for two years but suddenly in 1997, he quit just before finishing their first album. 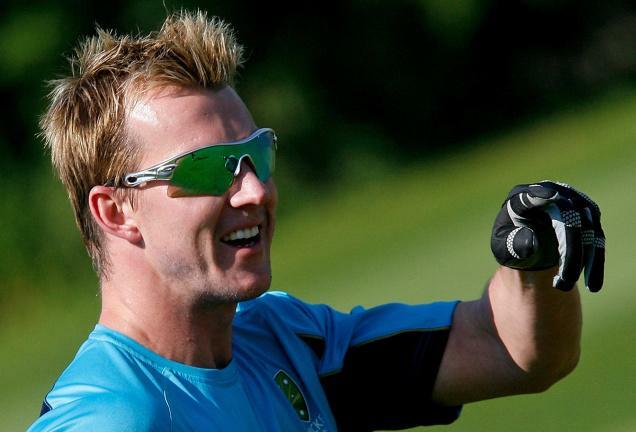 Australian international cricketer and legendary fast-bowler Brett Lee was recognized as one of the fastest bowlers in the cricket world during his career. He was a member of the Australian team that won the ICC World Cups in 2003 and 2007. Lee delivered a ball at 160.8 km/hour speed in 2005 against New Zealand, and later delivered a ball at 161.8 km/hour in a friendly against West Indies. Besides his active sports career, he is also a part of the rock band Six & Out, and is the fourth place inductee in our list of 10 Athletes who are also Musicians. The band consists former New South Wales cricketers Brad McNamara, Gavin Robertson and Richard Chee Quee along with Lee’s his brother Shane. He wrote the lyrics for “You’re the One For Me” during his visit to India in 2006 ICC Champions Trophy, and recorded it with Indian singer Asha Bhosle. Former American professional basketball player Wayman Lawrence Tisdale spent 12 seasons of his professional basketball career with the Indiana Pacers, Sacramento Kings and Phoenix Suns of the NBA. He was a three-time All American at the University of Oklahoma, and averaged 15 points and six rebounds per game as a renowned power forward in the NBA. Tisdale started his musical career in 1995 and launched his first album Power Forward under the Motown Label and is the third place inductee in our list of 10 Athletes who are also Musicians. He recorded a total of eight albums out of which “Face to Face” climbed to No. 1 on Billboard’s contemporary jazz chart in 2001. Tisdale received the Legacy Tribute Award from the Oklahoma Jazz Hall of Fame in 2002. He regarded the funk bands of the 1970s as his musical influences in an ESPN internet chat show. Retired American football player Michael Barry “Mike” Reid was a defensive lineman and spent five seasons of his football career with the Cincinnati Bengals in the National Football League. He played college football for the Penn State Nittany Lions. Mike Reid started performing for the Utah Symphony Orchestra after he completed his BA in music from Pennsylvania State University. He then also worked for Dallas Symphony Orchestra and Cincinnati Symphony Orchestra as a pianist. Mike, after his retirement from active sports, formed a band and started playing at the Holiday Inn in Cincinnati. 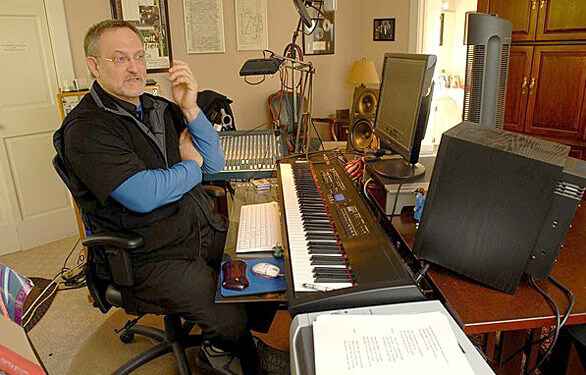 He had co-written Ronnie Milsap’s “Stranger in My House” which received the Grammy Award for Best Country Song in 1984. Mike later released two studio albums for Columbia Records and is the second place inductee in our list of 10 Athletes who are also Musicians. Retired Puerto Rican baseball player Bernabé Williams Figueroa Jr., played his entire 16 seasons for the New York Yankees in Major League Baseball from 1991 to 2006. He achieved four Gold Glove Awards and was included in the MLB All-Star five times in his career. Besides being a sportsman, Bernie is also a classically trained guitarist, and is the top place inductee in our list of 10 Athletes who are also Musicians. His major label debut called “The Journey Within” was released by Paul McCartney’s publishing company on June 22, 2003. 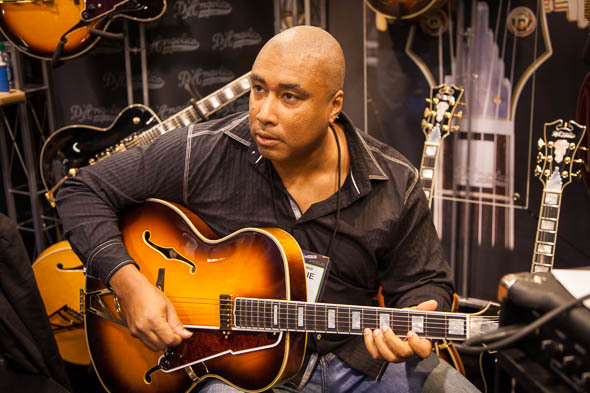 Bernie Williams released his second album “Moving Forward” under the Reform Records label on April 14, 2009, and was nominated for a Latin Grammy Award for the album. He also participated in the World Rhythms Tour with Basia in 2010. There are many other athletes who treat music very seriously. 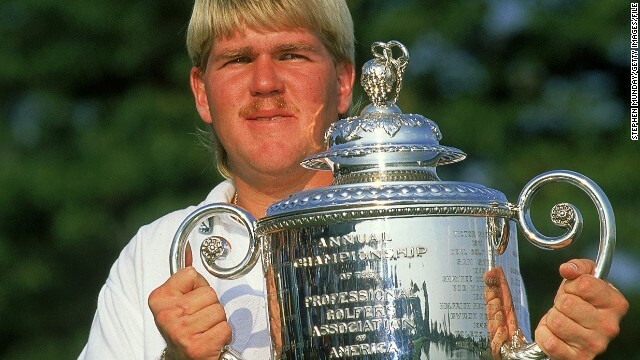 Retire footballer Alexi Lalas, American footballer Trevor Pryce, baseball player Denny McLain, ice hockey player Darren McCarty, tennis twins Bob and Matt Bryan, and several other athletes have shown great interest in music, and even shone in the area.